If you can’t come to us, we can come to you! 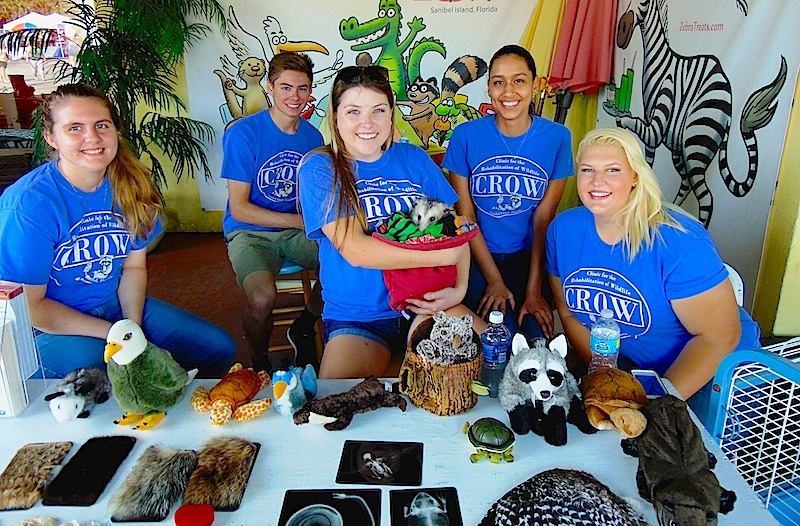 Program staff can bring an offsite CROW experience to any age. Curriculum-based presentations meet Next Generation Sunshine State standards, particularly for 5th grade Life Sciences. Adult programs target the interests of your Service Group, Business Meeting, Workshop or Festival. *Offsite programs are scheduled according to availability.